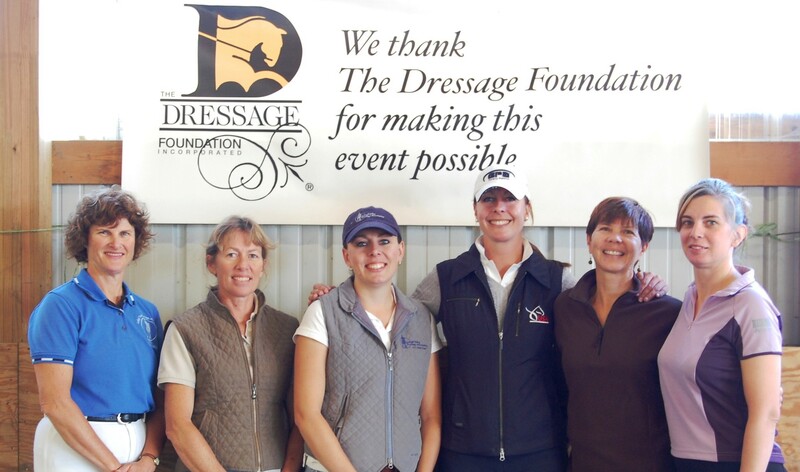 Thank you to the following individuals and dressage clubs that are helping provide financial support for our Century Club! 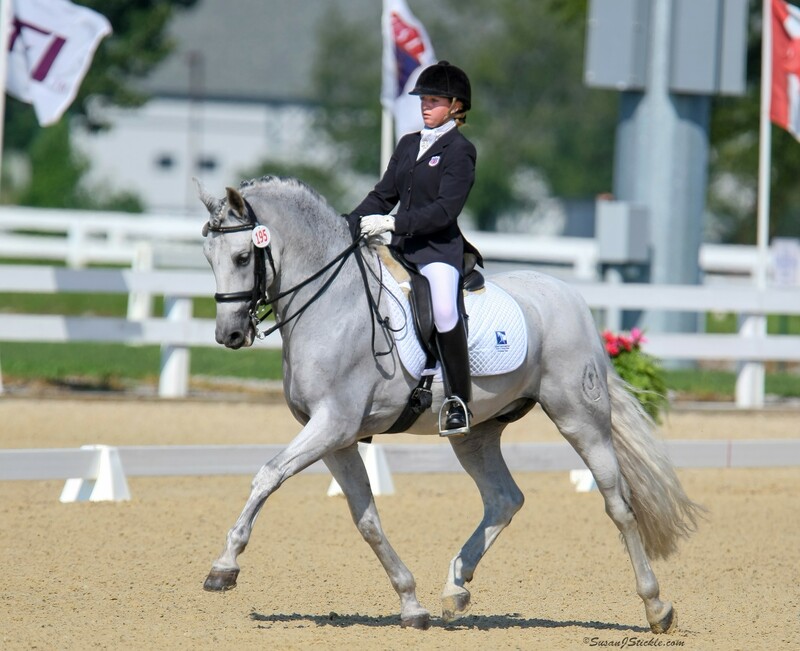 Their contributions allow us to continue this inspirational program, honoring senior horse and rider teams. Thank you to all groups and individuals who help us honor the most inspirational riders in our sport! TDF's Century Club is sponsored by Platinum Performance. 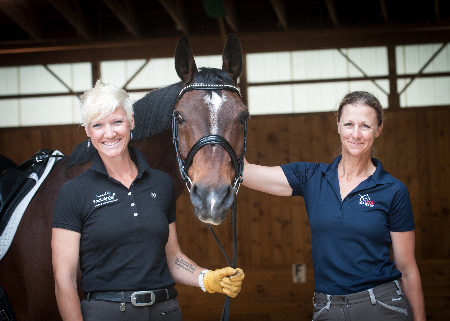 "At Platinum Performance horse health is our mission. Since 1996, we’ve been committed to providing high quality equine nutritional supplements that are developed, tested, and made with care to ensure results." Visit www.platinumperformance.com/equine for more information.